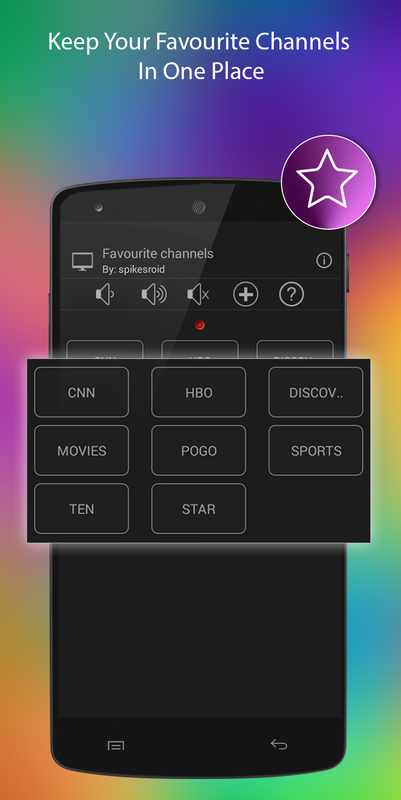 TV Remote for Hisense allows you to control your Hisense Smart TV just like real remote with lots of latest features like mirroring DLNA, shaking and voice controls, sleep timer and media player etc. 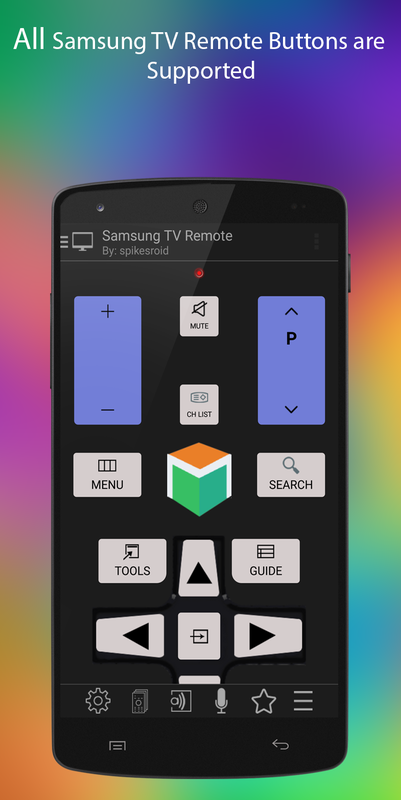 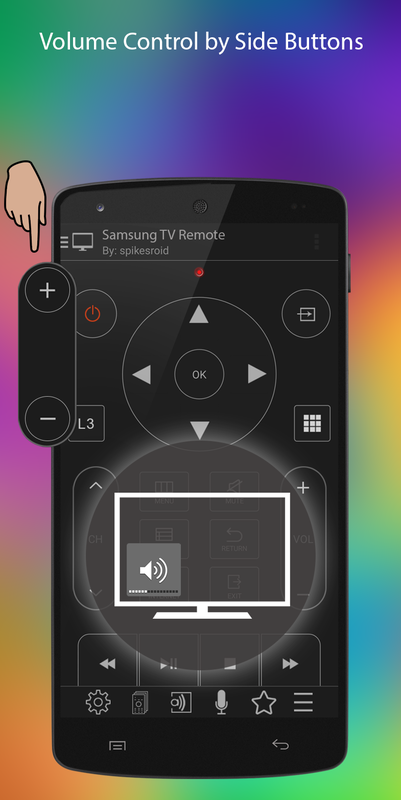 Download this free app and enjoy extra remote with lots of other features. 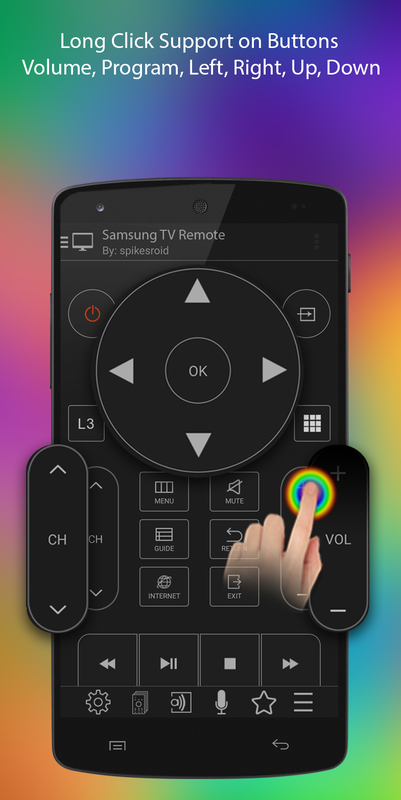 All the Hisense TVs are supported. 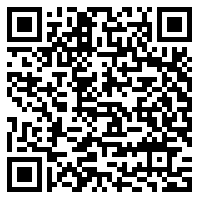 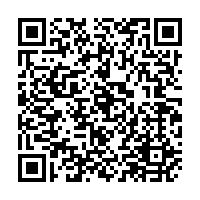 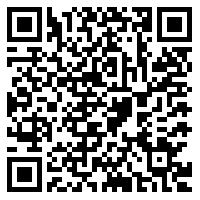 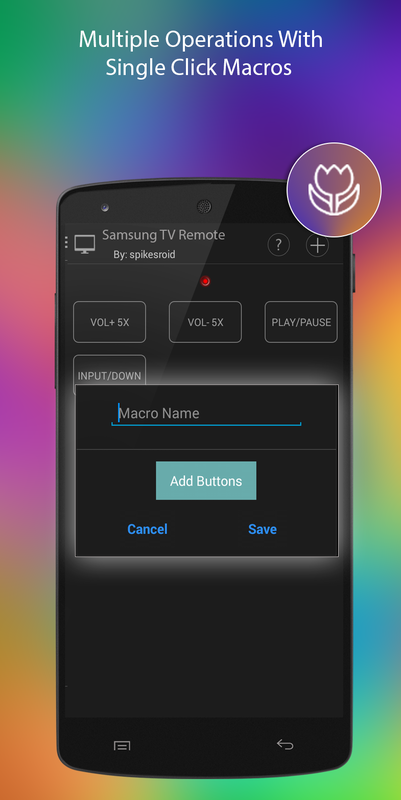 Launch the app and control your Hisense TV directly. 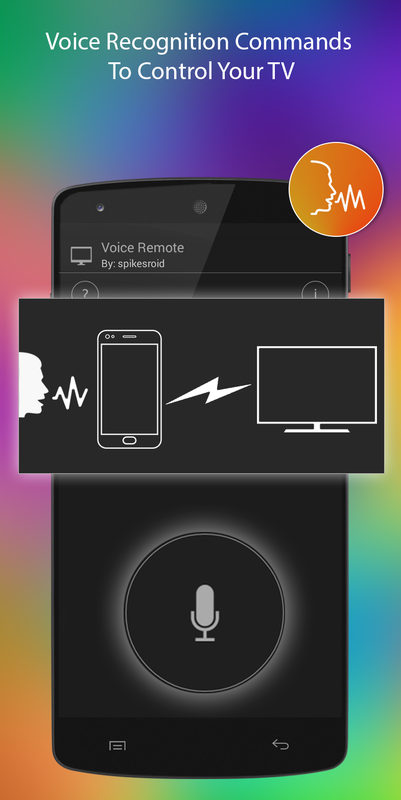 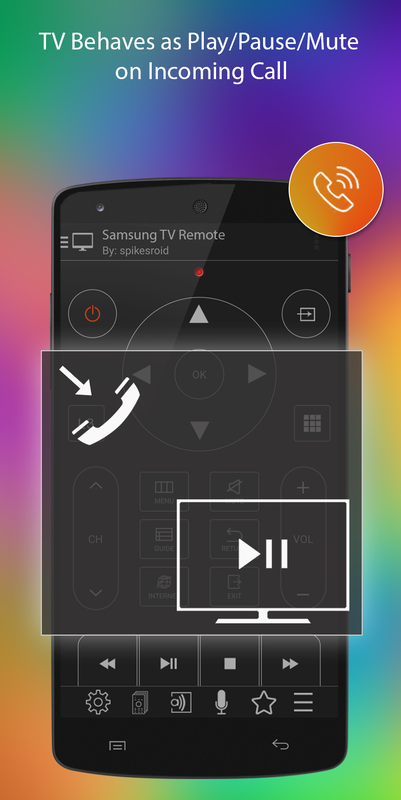 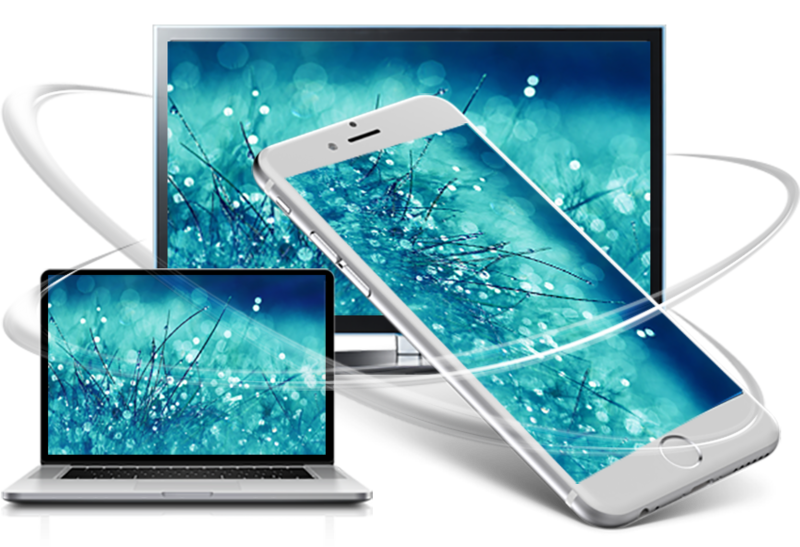 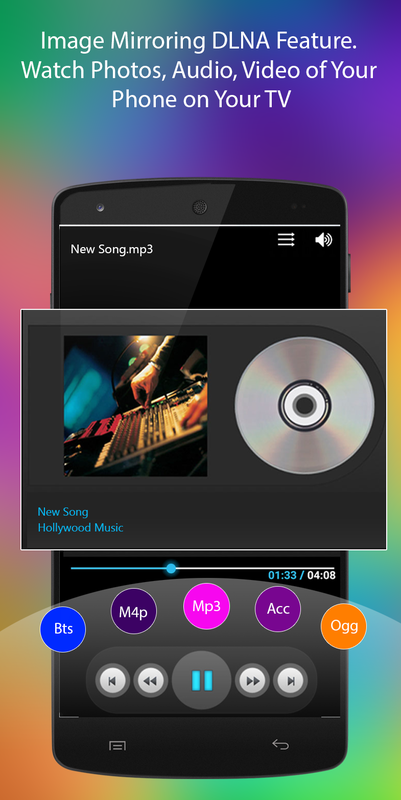 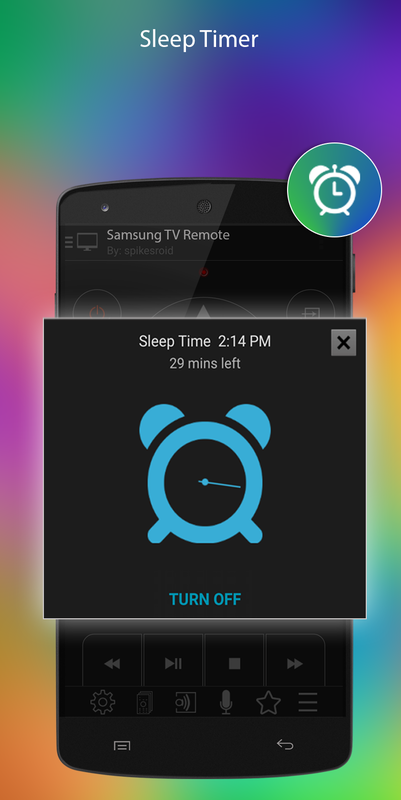 No additional hardware is required for Hisense remote app.